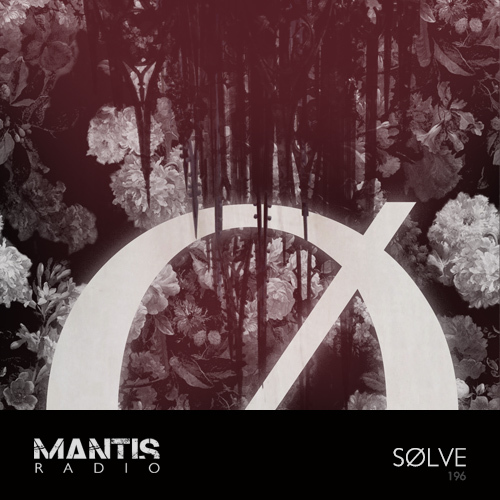 Brant Showers returns to Mantis Radio as his solo project SØLVE. We’ve new music from October, Shapednoise, Dr Schmidt, Current Value and Maztek, Fanu, Phat Chex and The Voidloss. SØLVE’s Brant Showers, together with his then partner now wife Nancy, first guested on Mantis Radio back in 2011 with their band AAIMON. They are a unique blend of slow and menacing conjurations which sort of falls under the style of witch house. His solo work is again, sort of unique, yet retains that sense of menace, dread and wonderment. His 2013 three-tracker svovel | salt | kvikksølv together with last years Hans Bål resonate deeply. Richly textured throbs of aural breath. His session tonight is a diverse powerhouse of brutalist intensity and beautiful bliss, and includes two of his forthcoming tracks. Both of which really make an impact.